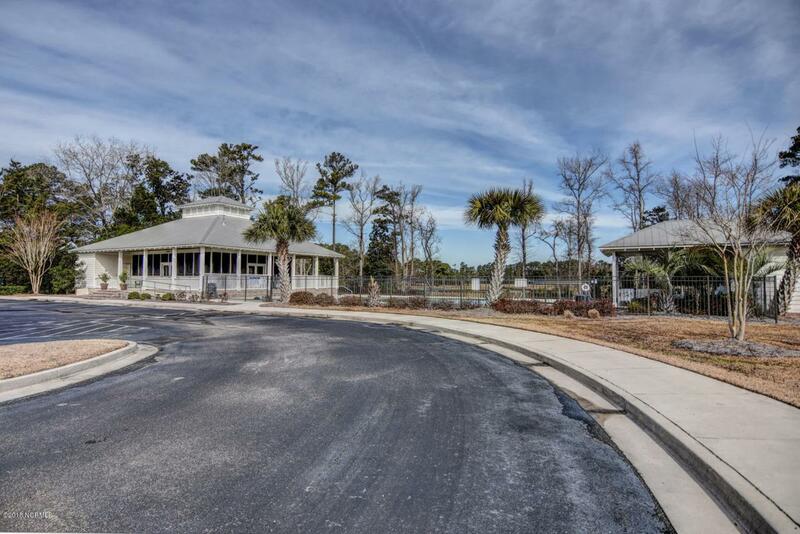 A Beautiful 3 bedroom, 3 full bath, Brick Home with an Office, located in the highly desirable neighborhood The Reserve at Masonboro - a private, waterfront, community with a Club House & Pool overlooking Hewlett's Creek, plus a community pier leading out to breathtaking views. 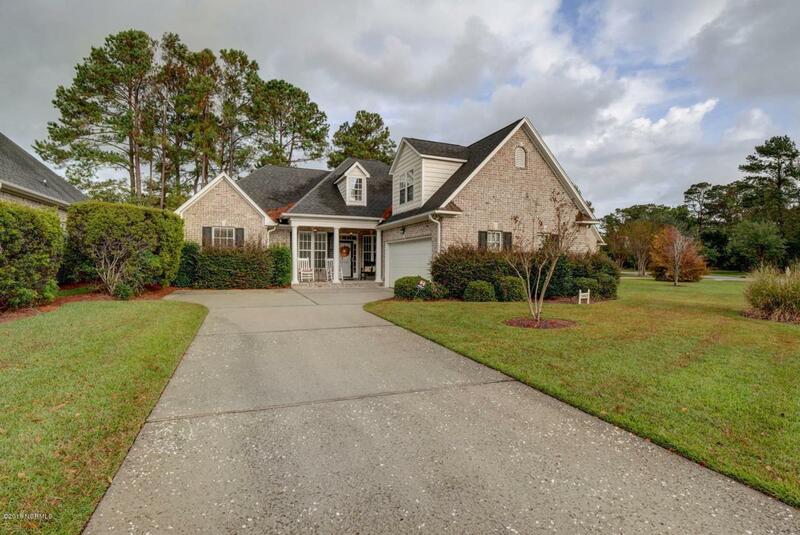 This Custom Built Home with low maintenance, HOA handles a majority of exterior care, has an open floor plan, wood floors, vaulted ceiling in Living room, a fireplace embraced by built-in shelves, a 1st floor Master boasting a large walk-in closet. The 2nd bedroom, on the ground floor, is large enough to be a 2nd Master Bedroom. The 3rd bedroom is located on the 2nd floor above the 2 Car Garage, and has it's own Full Bath, an ideal space for guest. The office is located on the ground floor.which could easy serve as a formal dining area. The back patio is screened, and enriches the taste of your morning coffee. The HVAC is less than a year old. New carpet in both bedrooms downstairs, and fresh paint. Homes in this neighborhood don't come on the market often, and when they do, it's not for long. 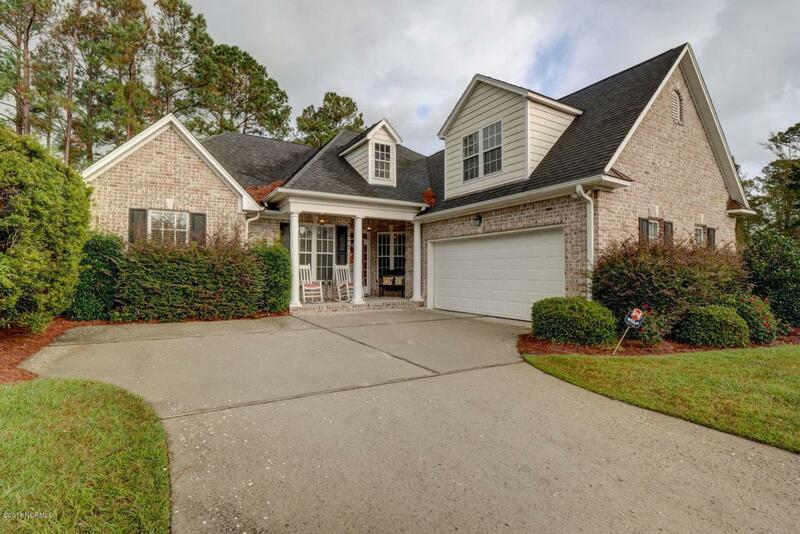 The high desirability for this neighborhood is either Location, Privacy, Amenities, Views, Low Maintenance, Sidewalks lit by lamp post, or the entrance lined by beautiful Live Oak Trees. 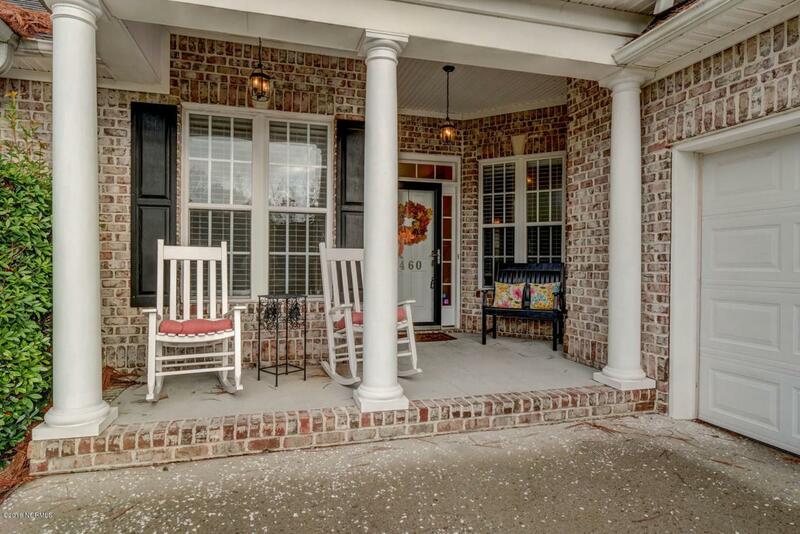 Come view this Great Home in the Perfect Neighborhood, you won't be disappointed.